Wright County Rambler. Live Music. 14 Jan Wright County Rambler. Live Music. Wright County Rambler returns to West O…Friday, January 27, 2017 from 7-10pm. 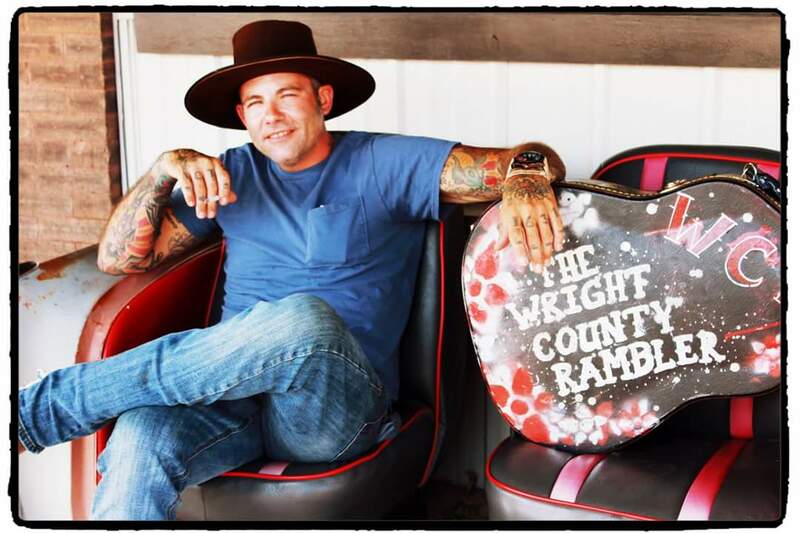 The Wright County Rambler, AKA One Man Band, AKA Clint Riedel, is a multi-faceted all-around-creative-person who is a musician, artist, and teacher. He does performances, gives lessons, teaches classes, and makes art work.